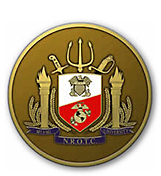 The Naval Reserve Officers Training Corps (NROTC) Program was established in 1926 to create a broad base of citizens knowledgeable in both the art and science of naval warfare. The program provided an opportunity for young Americans to undertake careers in the naval profession. In the beginning, there were only 6 NROTC units and the first commissions awarded in 1930 totaled only 126 new officers. Today there are more than 50 units covering more than 70 different colleges and universities which collectively commission between 1200 and 1500 new officers each year for the Navy and the Marine Corps. 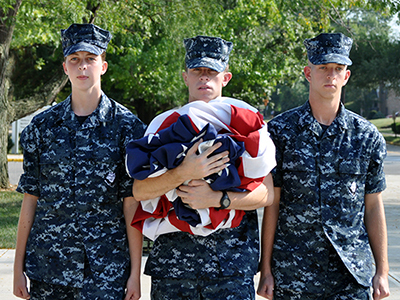 The Naval Reserve Officer Training Corps (NROTC), in the College of Arts and Science at Miami University, prepares young Americans to be able to assume the mantle of leadership of Navy Ensigns or Marine Corps Second Lieutenants. Browse our website and learn more about what NROTC can do for you.